Jane Rosen’s work is featured in numerous public and private collections including the The Brooklyn Museum, Scottsdale Museum of Art, Mitsubishi Corporation, Luso American Foundation, and the US Embassy in Tunis, Tunisia. Her credentials include a professorship at University of California at Berkeley, Senior Faculty Member at the School of Visual Arts in New York and visiting Consulting Professor at Stanford University. Rosen has received the Full Award in Sculpture from the National Endowment for the Arts (1980) and the Full Award in Sculpture from CAPS (1982). She has been honored by the Academy of Arts and Letters in New York City, the Pilchuck Glass School as an Artist in Residence (1999), and is a recipient of the Madein/Luso American Foundation Grant (1988). Rosen was born and raised in New York, NY. 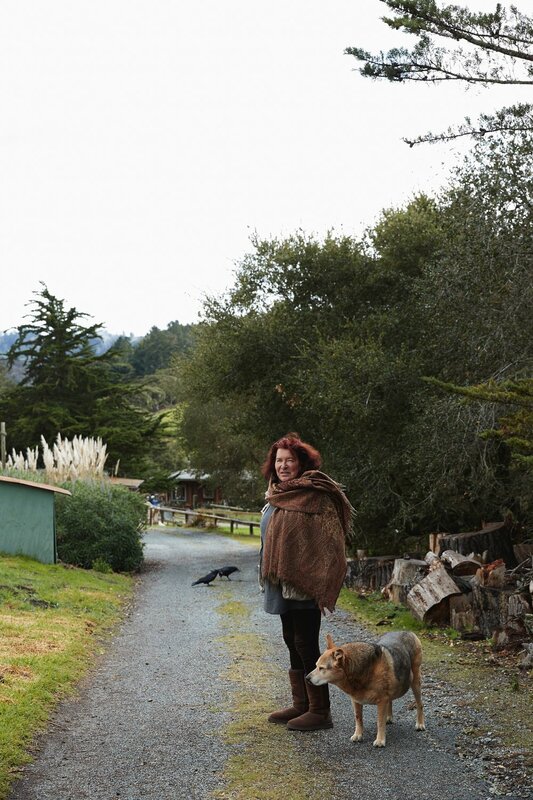 After spending many years in Manhattan, she chose to relocate to a rural, coastal property in Northern California in order to live where nature was larger than culture. Rosen now lives and works in San Gregorio, California.